We offer precise cutting using circular and wire saws. Cutting ceilings, doors, windows, floors and foundations. Cutting of heavily reinforced elements. 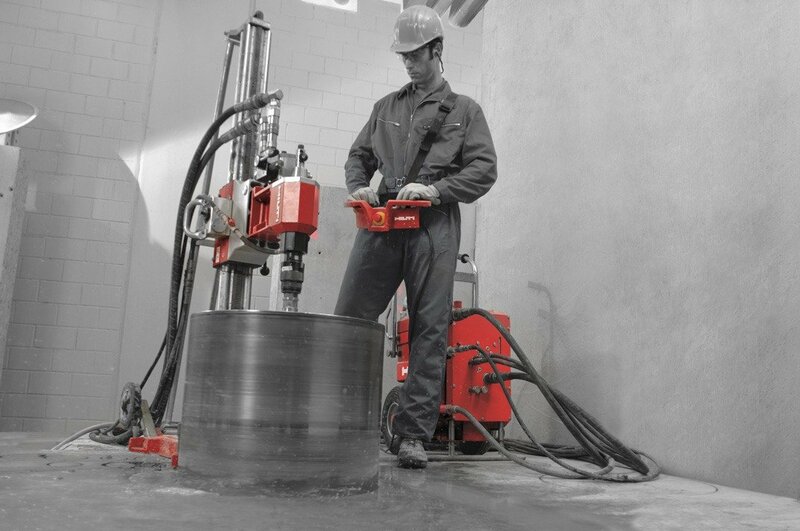 The diamond cutting technique allows to drill holes without impact and dust free up to 1000 mm diameter (ca. 40 inches). 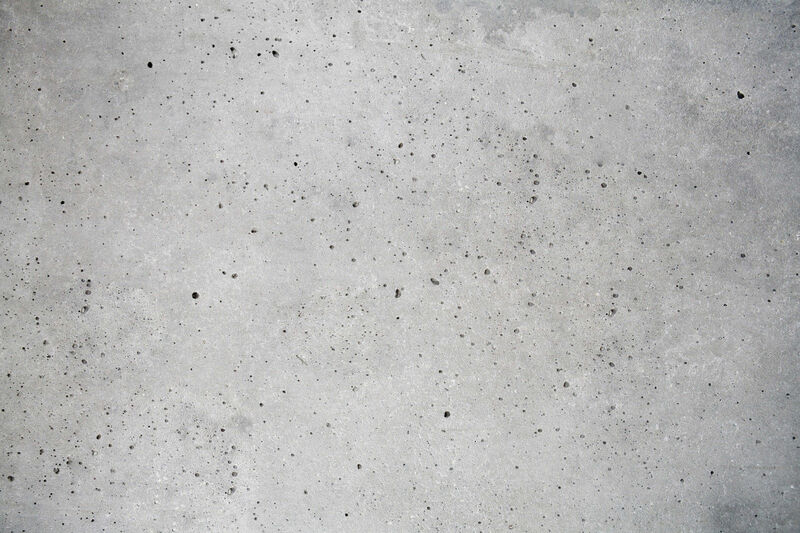 Chasing of concrete, ferroconcrete and other materials. 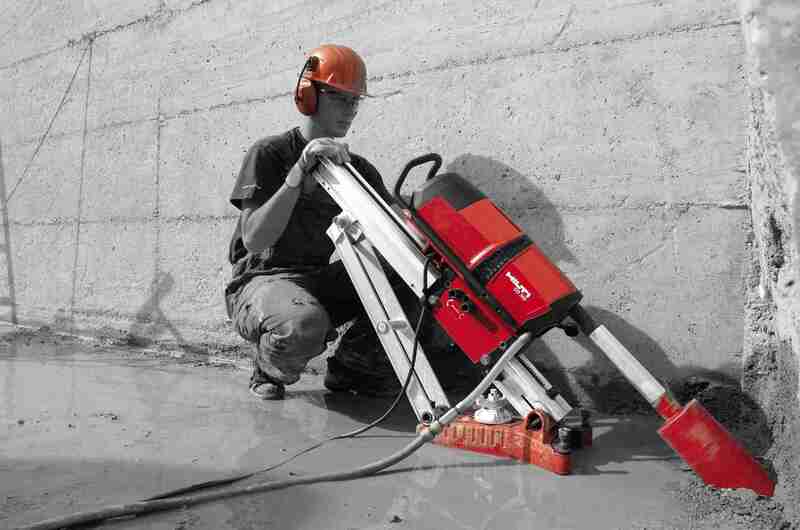 Precise chasing and crushing of concrete (walls, ceilings, floor, staircases etc). We perform demolitions using remote controlled demolition Brokk robots, as well as heavy duty demolition equipment. 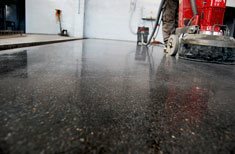 Concrete floors polishing is a way of obtaining fully functional and aesthetic floors especially practical in industrial buildings and public utility buildings. 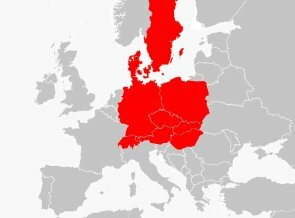 We offer our services across Poland, Germany, Czech Republic and Slovakia. Our qualified staff members work accurately and effectively without cutting corners. 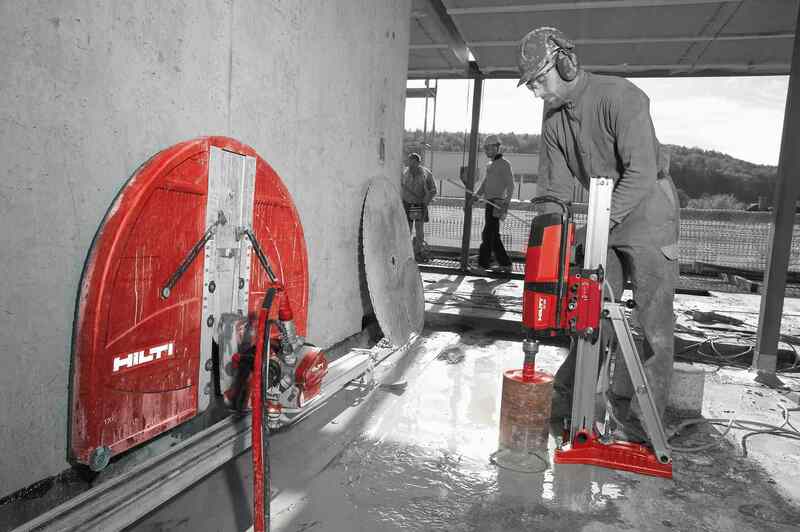 Besides Hilti, we use tools from Tyrolit and Weka. We have worked with the biggest companies in Poland and abroad. Upon receiving your order, we immediately begin work. Where can the diamond cutting technique be applied and what are its advantages? 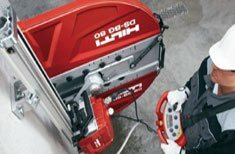 Nowadays in general and industrial construction a variety of innovative techniques is applied. One of them is diamond cutting, where saws with diamond blades and diamond wires as well as diamond core drills are being used. 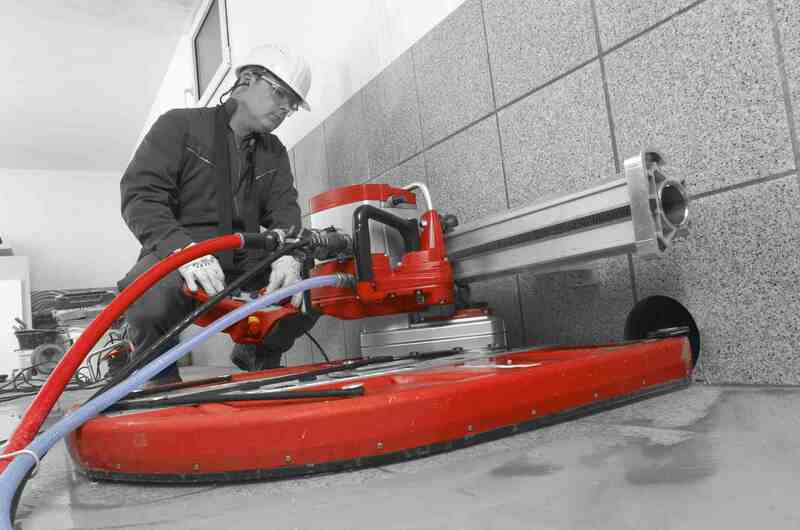 The diamond cutting reduces or even eliminates the impact of vibrations on the construction while drilling, and cutting holes in concrete, as well as disassembly and demolition works.. 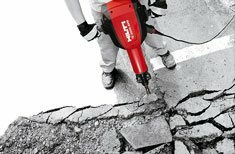 The important advantage of this method is quick hole drilling in heavily reinforced concrete, so called ferroconcrete, and precise hole cutting with low noise output and is dust free. The drilled holes are precise and aesthetic. 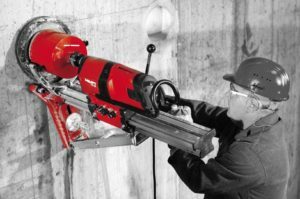 Modern machines using diamond drilling allow to drill holes within a range of diameters, at any angle, down to any depth and in any surface (bricks, ferroconcrete, concrete). 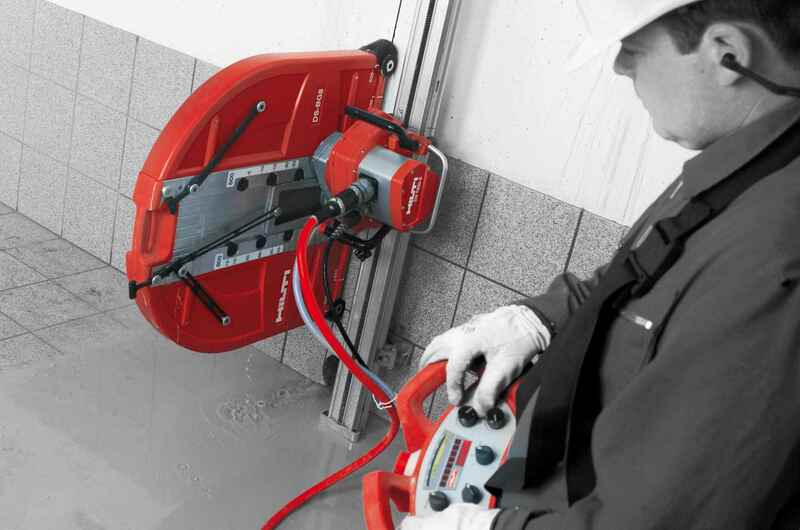 The diamond cutting tools allow you to make window openings, door openings and cut floors. 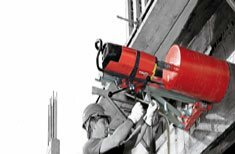 In general construction the machinery with diamond blades is used to cut walls, ceilings, beams and foundations. We invite you to familiarize yourself with our past projects. Our team has many years of experience in the industry, which we gained carrying out construction works in Poland as well as abroad – across Germany, Ireland and the United Kingdom. 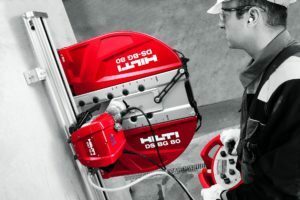 In our work we use equipment of recognized brands such as HILTI, WEKA, TYROLIT – which together with our knowledge allows us to offer top quality services.